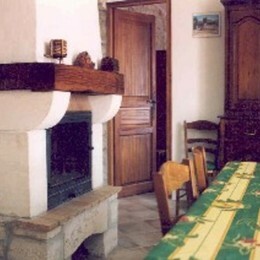 Independent house (70m ²) on one level composed of a living room with a kitchenette, a bedroom with a double bed (140), a second bedroom with a double bed (140) and a single bed (90) as well as a bathroom and WC. 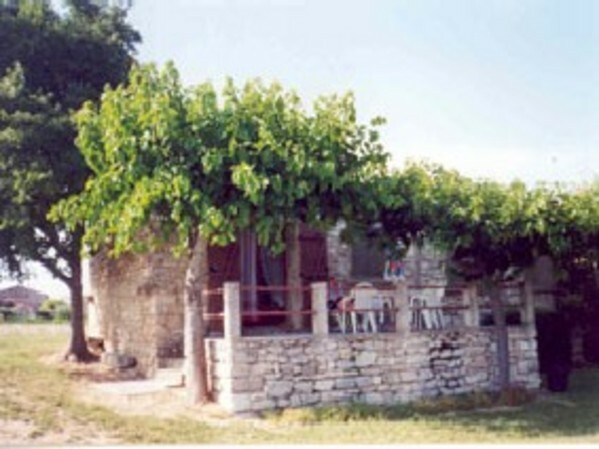 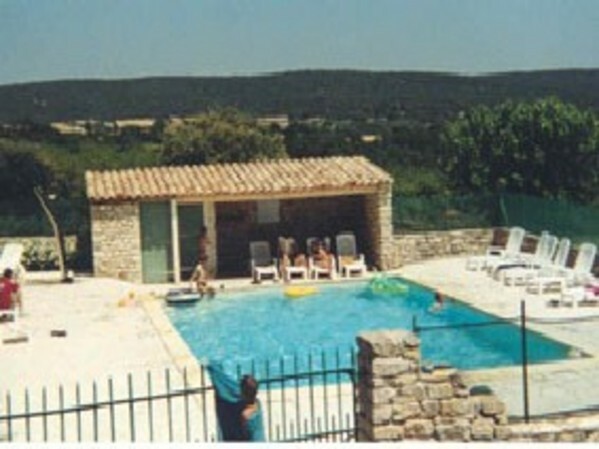 A terrace with a view of the Mont Ventoux is available. 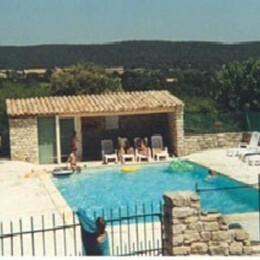 A swimming pool is also to be shared with other tenants.